You read this travel blog because you travel. And you probably often travel by air. 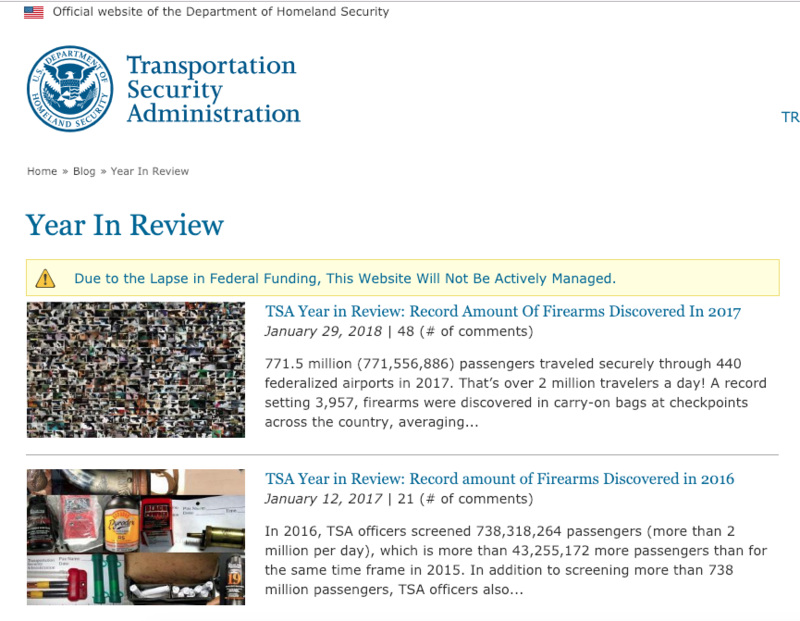 If you travel by air you have experiences, some good some bad, with the Transportation Security Administration (TSA). The TSA is often maligned and makes many of us frustrated as they are a barrier to where we want to go. I too have problems with the way we do airport security. Amanda is often telling me to keep my annoyances to myself as we stand in the security line. But that is not what this post is about. We need to make sure to give these federal workers a break. The people in the blue shirts that are standing at the end of that line looking at their thousandth passport or boarding pass of the day have spent the past month deciding to show up to work regardless of the fact they weren’t receiving a paycheck. We may think they are an inconvenience but just imagine the inconvenience of not getting a paycheck regardless of showing up to do your job. I’m not asking you to go out of your way, and they’re not allowed to accept outright gifts, but greet them with a smile and say thank you. Carry that extra measure of respect forward, even as the government reopens and their paychecks come in. It’ll make air travel a little better for everyone involved.